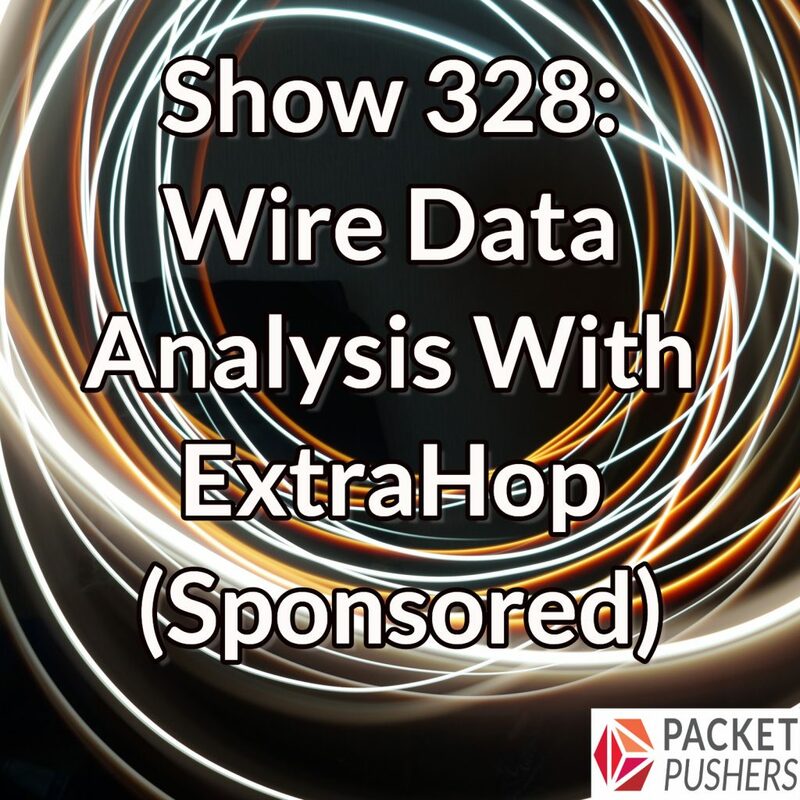 In this sponsored episode of the Weekly Show, Jesse Rothstein, co-founder and CTO of ExtraHop, joins the Packet Pushers to talk about how ExtraHop helps organizations tap the network for real-time visibility into all IT systems and the digital experiences they support. 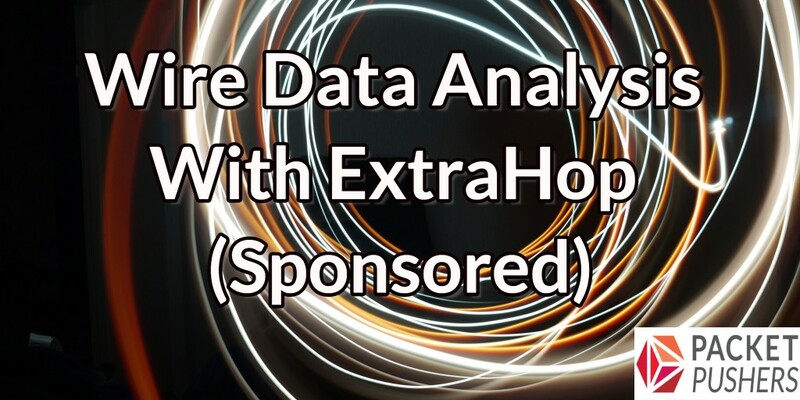 ExtraHop does analysis first — and stores packets last. This approach creates wire data, which encompasses all interactions between IT systems and the organizations that rely on them. Wire data is rich, real time, observed, and objective. Analyzing it at scale transforms the network from a transport function to the foundation of all digital experience. With IT analytics, the vast amount of data flowing over the network — including every digital interaction — transforms into the richest source of accurate and timely insight for IT. While logs and application instrumentation will always have their place, wire data, provides objective, contextual, real-time insight that supports a data-driven IT model. ExtraHop recently made its debut in the 2017 Gartner Magic Quadrant for Network Performance Monitoring & Diagnostics, positioned as a Visionary and furthest to the right for Completeness of Vision of any vendor in the Quadrant. To speak with actual humans at ExtraHop, visit our website or connect with us on Twitter and LinkedIn. You can also check out our YouTube channel, visit our Customer Stories page, or get a first-hand look at our platform with our interactive online demo.